agency network and specialized team. 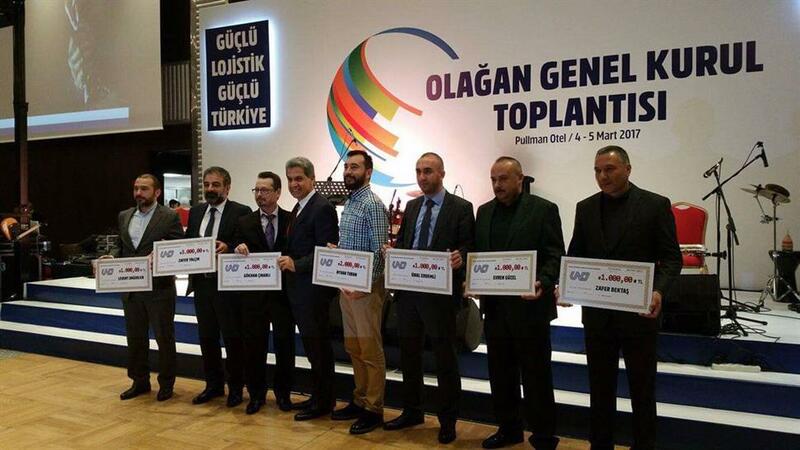 As a member of FIATA, Ulustrans creates solutions in the field of sea transport with its specialized staff, wide qualified network and service on FCL and LCL basis. 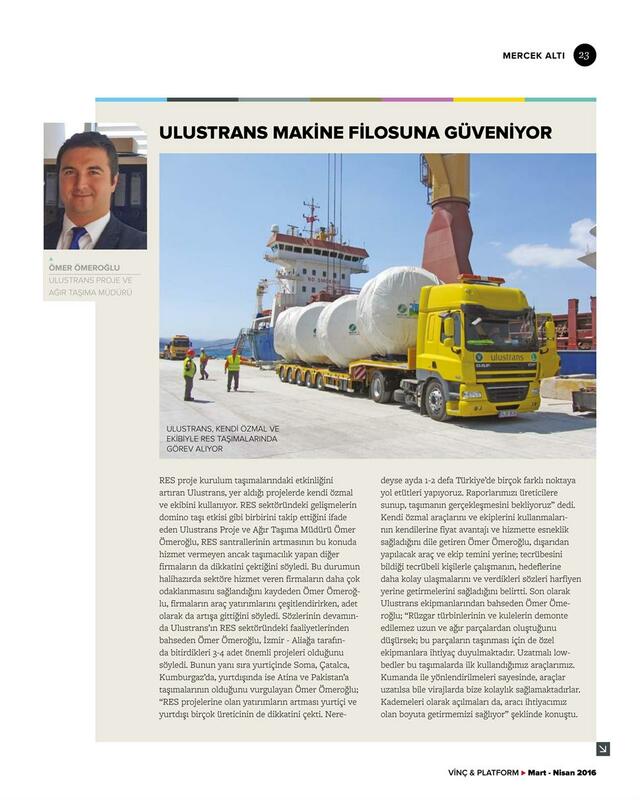 Ulustrans provides port-to-port and door-to-door operations, handling and storage services in all ports and alternative combined transport models as sea-air or sea-road according to customer requests. We carry all abnormal loads from / to Turkey, Europe or throughout the world no matter what shape, size or weight. 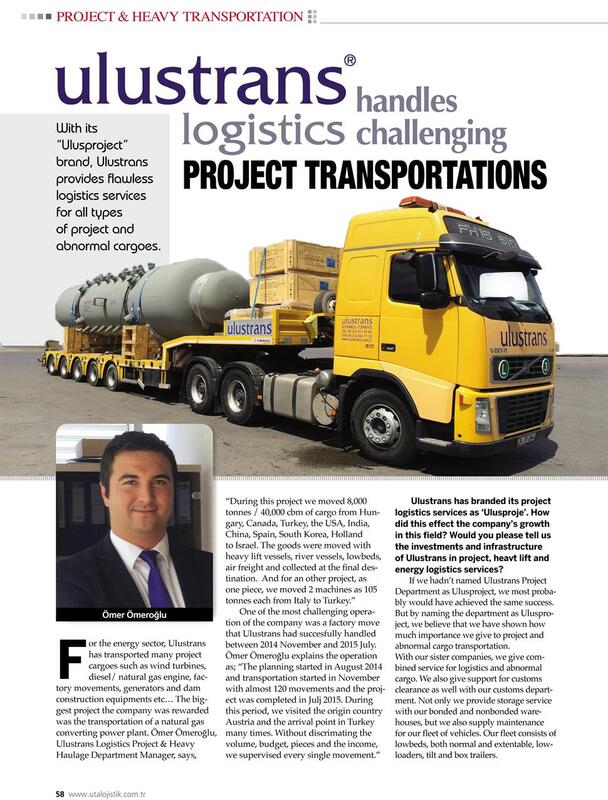 Our new link in the services we provide is Heavy Transport and Project Services. We are growing every day with our experienced staff, wide spread connections and new investments in special vehicles. We intend to provide all kinds of domestic & logistic support and constantly improve our marks. Our aim is to provide a punctual domestic and international service. High-quality and up-to-date labeling, palletting, de-palletting, packaging, handling and supply monitoring services are provided in the Ulustrans warehouses. Furthermore, with its warehouse and supply management software, electronic security systems and by being easily accessible to highways, Ulustrans privileges its customers, and provides the best service of storing and delivery in its covered area of 22,000 m2 in total. 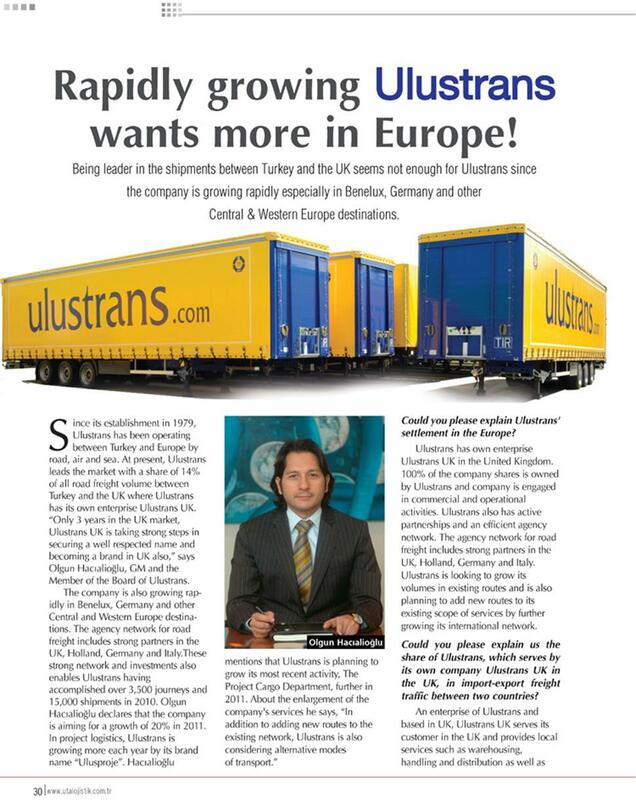 Ulustrans, is a third party logistics provider, having the right product in the right place at the righ time at the right price while maximizing profitability specializing in distribution and logistics in İstanbul, İzmir, Bursa, Ankara, Antalya and Gebze in Turkey.